The 2015 Iran nuclear deal is not a “bilateral agreement,” and it cannot be terminated by any single country, EU foreign policy chief Federica Mogherini said in response to Trump’s announcement. The deal “does not belong to any single country and it is not up to any single country to terminate it,” she said. “We cannot afford as an international community, as Europe for sure, to dismantle a nuclear agreement that is working,” Mogherini added. The kingdom claimed that Iran “exploited the economic benefits of lifting the sanctions” by speeding up the development of its missile program, as reported by Saudi state news agency SPA. The European states also urged the US administration and Congress “to consider the implications to the security of the US and its allies before taking any steps that might undermine” the agreement. Israeli Prime Minister Benjamin Netanyahu welcomed Trump’s move by calling it a “courageous decision” and “an opportunity to fix this bad deal,” the Jerusalem Post reports. Netanyahu also urged “every responsible government and any person concerned with the peace and security of the world” to follow Israel’s footsteps and support the US president’s move. 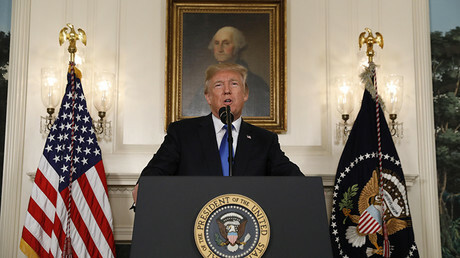 At the same time, Israeli Intelligence Minister Israel Katz called Trump’s move “very significant,” adding that it might actually lead to a war with Iran. “Iran is the new North Korea. We see where things are going,” he told Israel’s Channel 2. In contrast, French President Emmanuel Macron reassured his Iranian counterpart, Hassan Rouhani, that France is still committed to the deal. The International Atomic Energy Agency (IAEA) once again confirmed that Tehran is fulfilling its obligations under the 2015 deal. 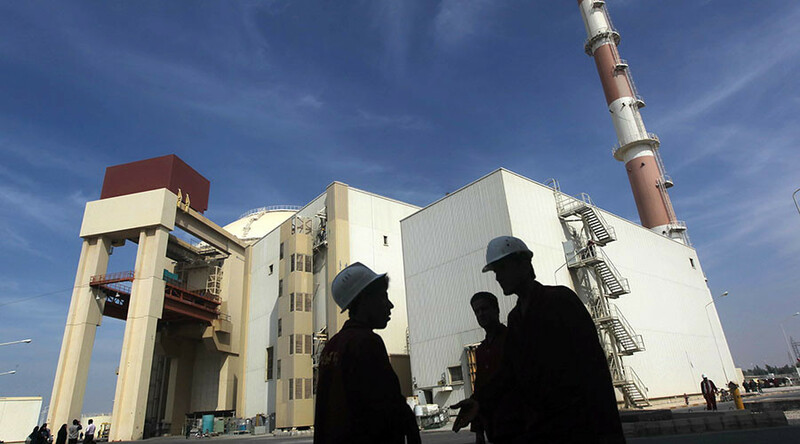 “The nuclear-related commitments undertaken by Iran under the [deal] are being implemented,” the IAEA director general, Yukiya Amano, said in a statement on Friday. He once again claimed that Tehran had committed “multiple violations” of the deal, despite the IAEA’s confirmation of Iran’s compliance. 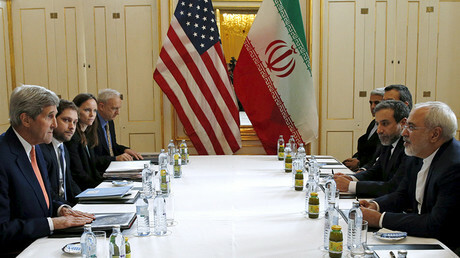 The US also imposed a fresh set of sanctions against the Islamic Republic, unrelated to its nuclear program. Even prior the US president’s decision, some world powers had already warned against the consequences of a US decision to withdraw from the agreement. 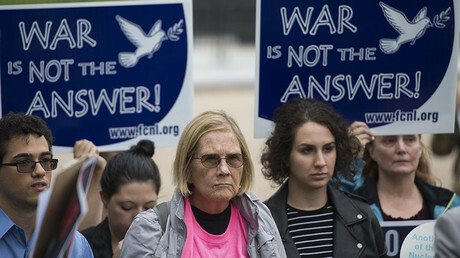 “A termination of the Iran agreement would turn the Middle East into a region of hot crises” and would “send a devastating signal for nuclear disarmament,” German Foreign Minister Sigmar Gabriel was cited as saying by Die Welt on Thursday. “Some states could understand a failure of the Iran agreement as a signal to provide themselves with nuclear weapons as fast as possible,” he added, apparently referring to North Korea. On Friday, Beijing called on the US to maintain its commitment to the nuclear deal with Iran: “We believe this deal is important to ensuring the international nuclear nonproliferation regime and regional peace and stability. We hope all parties can continue to preserve and implement this deal,” the Chinese Foreign Ministry said in a statement.